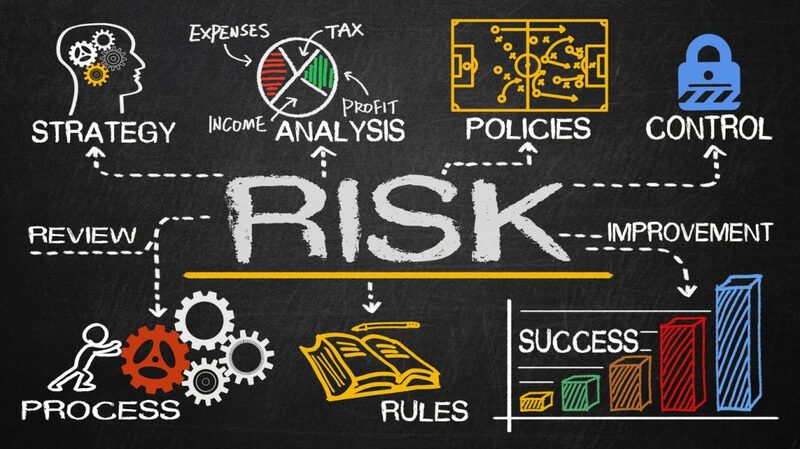 The implementation of an effective Security Policy is an operational strategic decision for the organization that allows us to identify the risks in our Value Processes, control risks and take the necessary preventive measures. PROJECTS R&F USA, in its Security Policy, it implements Risk Analysis, to inform and ensure the protection, health and physical integrity of workers, the safeguarding of own and third-party assets, as well as the preservation of the environment. 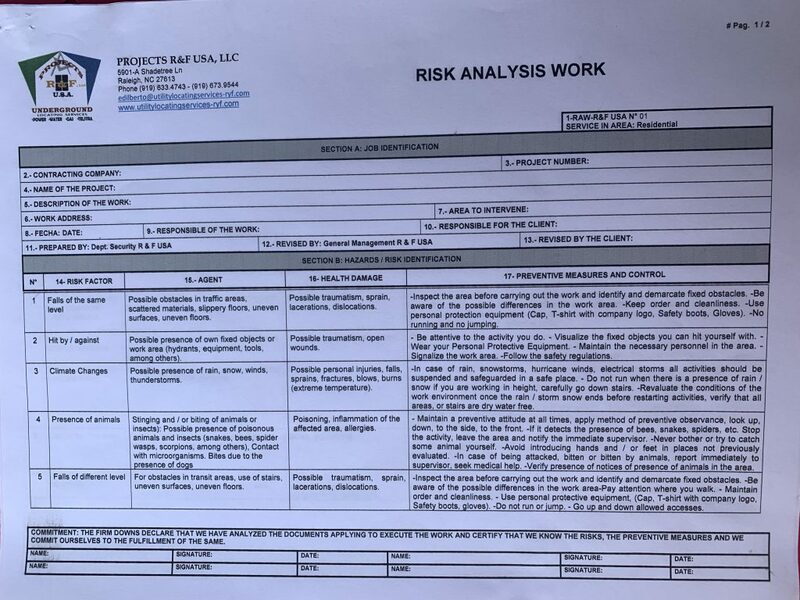 The Risk Analysis is classified considering the risks by work areas: Residential, Commercial, Industrial, Roads. A continuous evaluation of performance and participation from all levels and functions of the organization; always complying with what is established in our Occupational Health and Safety Program. If you want to know more about our Integral Security Program, contact us.